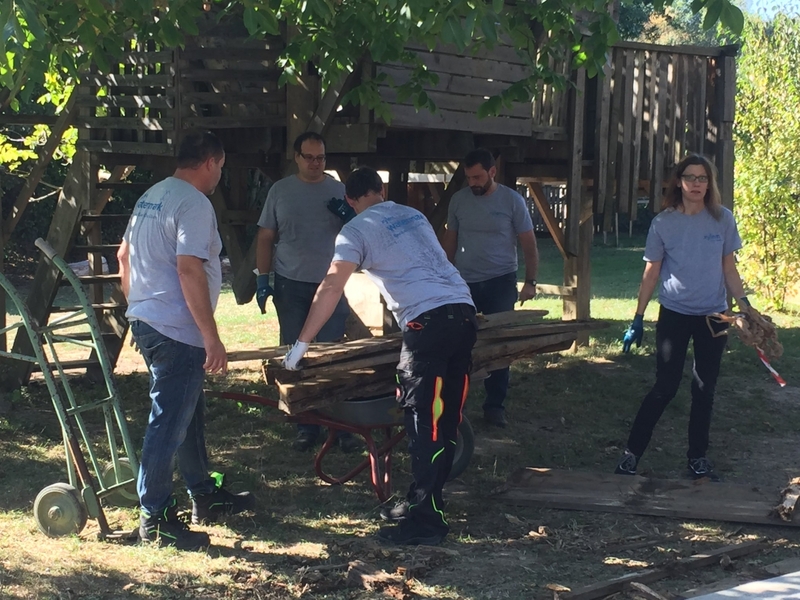 Xylem employees in Germany have been active during Xylem Watermark’s October Month of Service and have engaged children in their volunteer efforts. 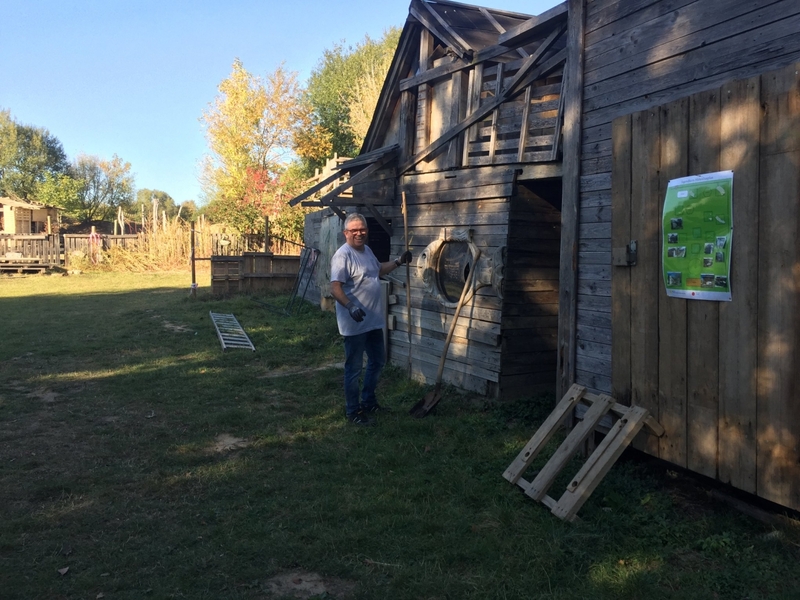 Last week, the Ludwigsburg site participated in a creative event, where they built a beautiful wooden shed at a youth farm for local children. 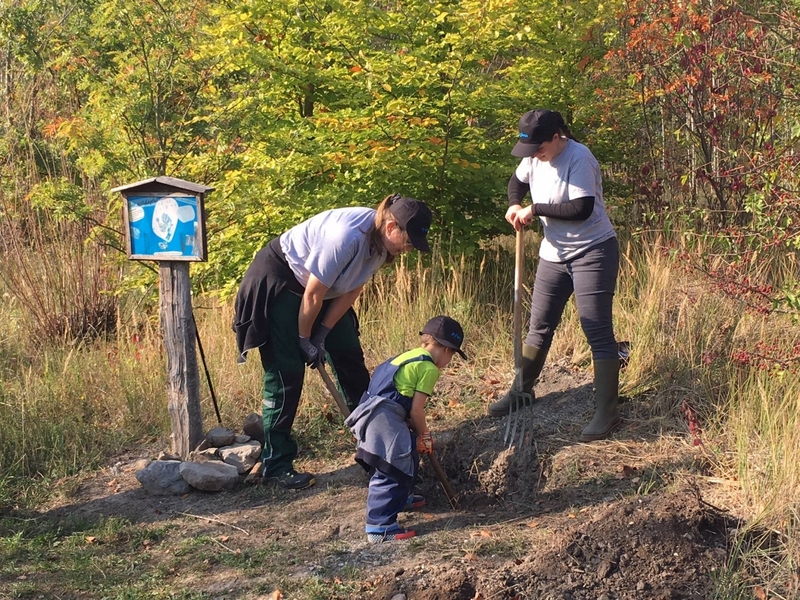 Their neighbors at the Langenhagen site supported the Friends Children Forest in Hannover by planting trees and restoring a stream. 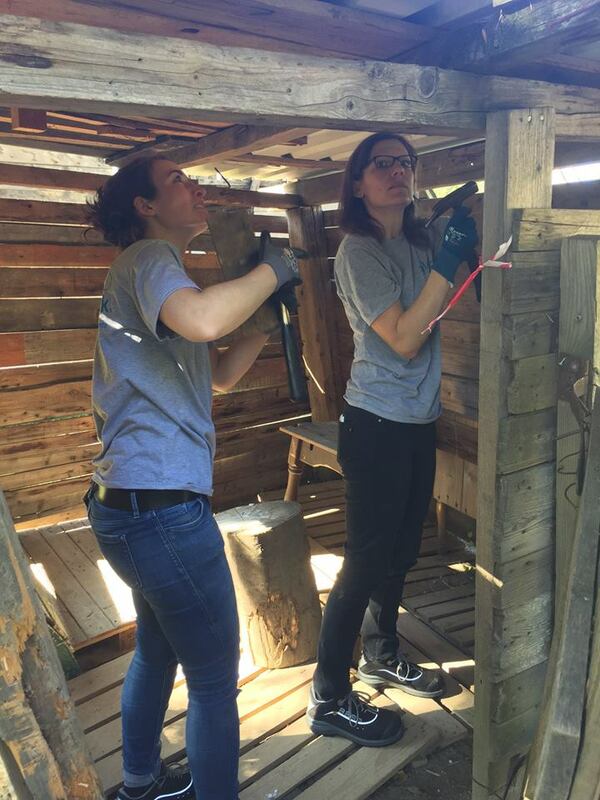 Both the Ludswigburg and Langenhagen teams are showing how their volunteer efforts are improving their communities during Xylem’s Global Month of Service! Xylem Watermark, Xylem’s corporate citizenship program, provides and protects safe water resources for many of the world’s most vulnerable communities and educates individuals around the globe about water issues. 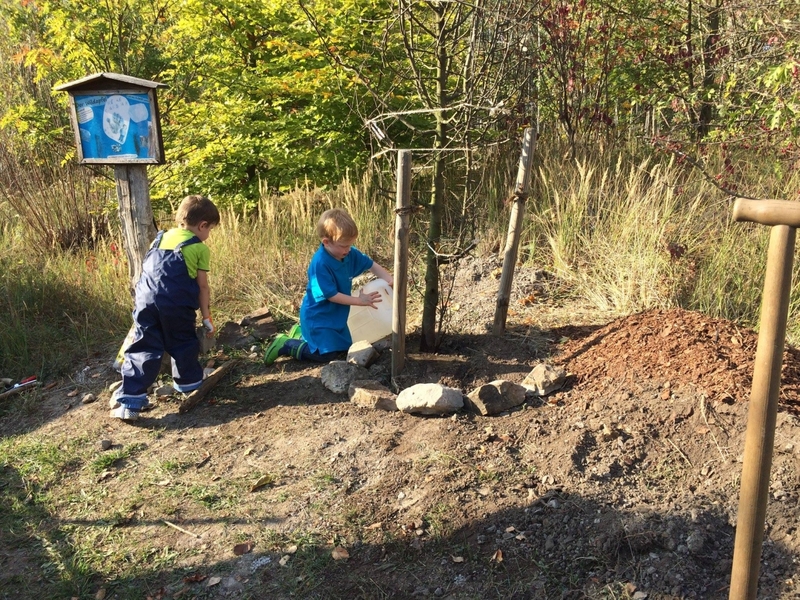 This social commitment reflects Xylem’s ethos of valuing the “triple bottom-line:” financial, environmental and social. The company firmly believes in the notion of doing well by doing good, and dedicates resources to initiatives that demonstrate its commitment. Xylem Watermark was founded in 2008 and, with its six nonprofit partners, has provided clean water and sanitation solutions to over three million people in 38 countries. 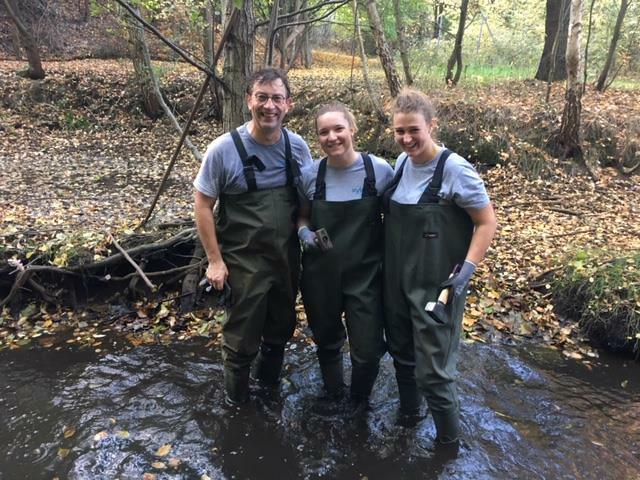 Xylem launched its first Global Month of Service in October 2016 to provide a focused time to inspire employees to get involved and bring the mission of Xylem Watermark to their communities. 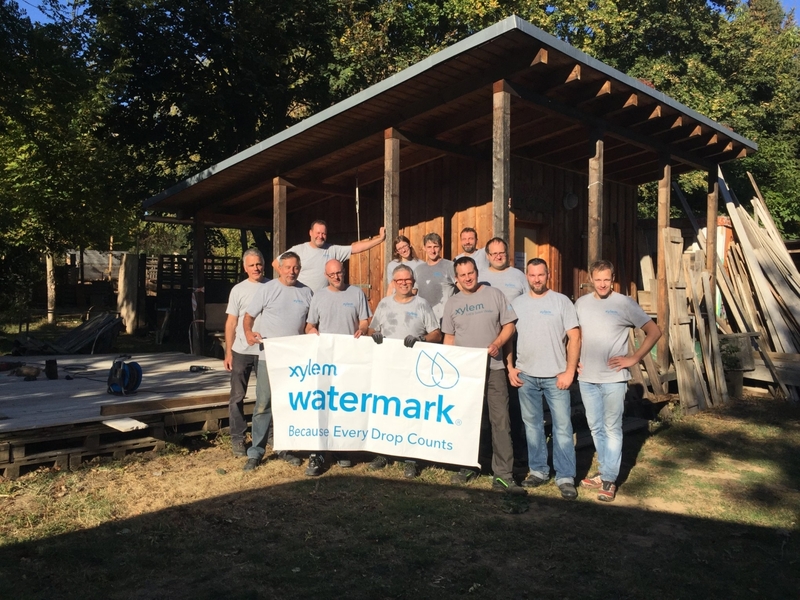 In 2017, Xylem Watermark launched the Make Your Mark 30 Day Challenge to engage employees in solving global and local water issues in ways about which they are passionate. To learn more about Xylem Watermark, please visit http://www.xylemwatermark.com.